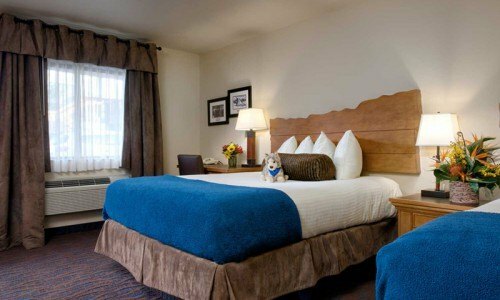 Settle in to five nights at a lovely hotel right near downtown Jackson, Wyoming. 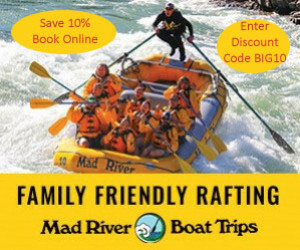 Spend each day exploring the greater Jackson Hole area, Grand Teton and Yellowstone National Parks, enjoying a different activity. 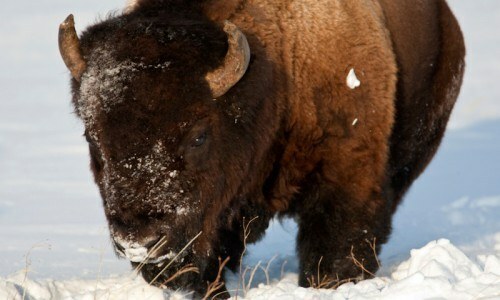 On day one, head up to Grand Teton National Park for a 1/2 day winter wildlife tour during either sunrise or sunset, the best time to spot wildlife in the park. 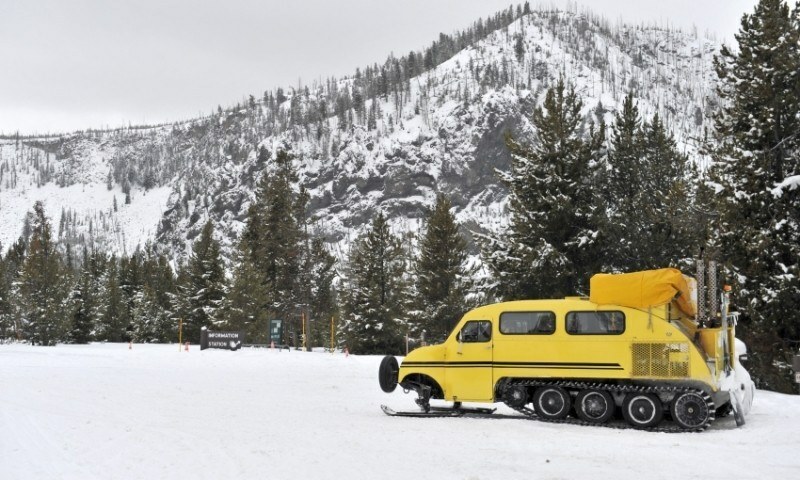 On day two, hop aboard a sled pulled by a team of dogs and head out to Granite Hot Spring for a soak in the soothing pool. 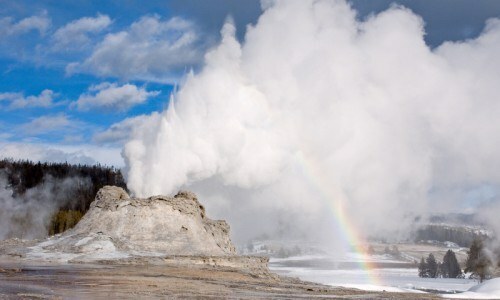 The following day, you'll join a snowcoach tour of Yellowstone National Park where you'll view amazing geothermal features and get a chance to spot wintering wildlife roaming through the park. 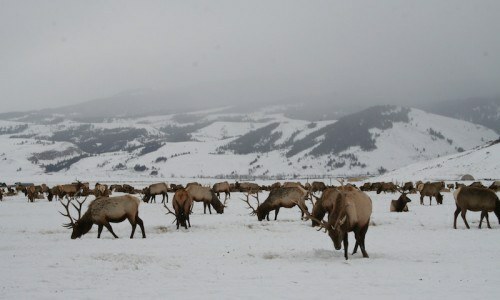 And finally, on your fourth day, head to the National Elk Refuge just north of town for a horse drawn sleigh ride. You'll come within feet of wild elk and hear interesting facts and stories by your guide. You'll have the evenings and some half days to enjoy activities, attractions, and dining options in downtown Jackson. Discover the winter splendor of Jackson Hole and Grand Teton National Park during the best wildlife viewing hours of the day. You may peek in on a moose and her calf as they greet the day or photograph that bighorn sheep as it scales the snowy cliffs and craggy areas of Miller Butte. On these 4 hour sunrise or sunset educational tours you will explore the wildlife hotspots in the comfort of our four wheel drive vehicle, which will be put to the test exploring some of the lesser traveled roads. 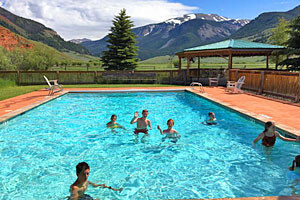 Plan on intriguing observation of the wildlife and the dramatic natural environment of the Greater Yellowstone Ecosystem followed by a wealth of interesting information provided by our professional guides. Topics of conversation on our winter EcoTours include winter ecology, animal behavior, winter animal adaptations, snow science, geology of the area, and the cultural history of this amazing place to name a few. An expedition with EcoTour Adventures will emphasize the importance of being a diligent steward of the land by enhancing your appreciation of your natural environment.